Germaine's Luau Held under the stars on a private beach on Oahu's southwestersn shore, Germaine's luau offers a laid-back and casual atmosphere. A great luau for the whole family. Free transportation now included.  Diamond Head Luau Come experience Waikiki's newest luau! Located on a grassy oceanfront lawn at the Waikiki Aquarium, the Diamond Head Luau is within walking distance of all the major Waikiki attractions. Chief's Luau Set at Sea Life Park's stunningly scenic Makapu'u Meadows, backed by tall sea cliffs and overlooking the ocean, this luau is highly interactive and very funny! Polynesian Cultural Center Spend an entire day at this popular cultural park. Learn about Polynesian culture, watch arts and crafts demonstrations and experience a traditional Hawaiian luau. Royal Hawaiian Luau Experience an island luau in grand Royal Hawaiian style! The 'Aha 'Aina Luau takes place at the historic Royal Hawaiian Hotel, also known as the Pink Palace. Waikiki Starlight Luau The Waikiki Starlight Luau takes place right in the middle of Waikiki, at the Hilton Hawaiian Village's Rooftop Garden. If you’re visiting Oahu, you simply can’t miss one of the most famous of Honolulu attractions – the luau. There are several different Honolulu luaus to choose from, such as Germaine’s Luau and the Polynesian Cultural Center Luau, all of which offer a thoroughly unique experience. Twin 15 years old daughters and their parents (us) actually laughed, talked, ate, danced, and selfied ourselves silly here. What a blast! Super pleasant staff. A very well priced luau in a great location. An easy walk from waikiki's hotels. A lovely atmosphere pre luau with island crafts, dancing and a meander around the aquarium. By far the best Luau! Very family oriented with lots of activities for the kids. The food and entertainment was amazing. This place is just amazing. The talent of these young college polynesian students is incredible. Highly Recommended We went to Luau with 14 adults, 3 children, and 4 very young children (so they were free). Copyright (c) 2019 Copyright Honolulu-Luau.com All Rights Reserved.